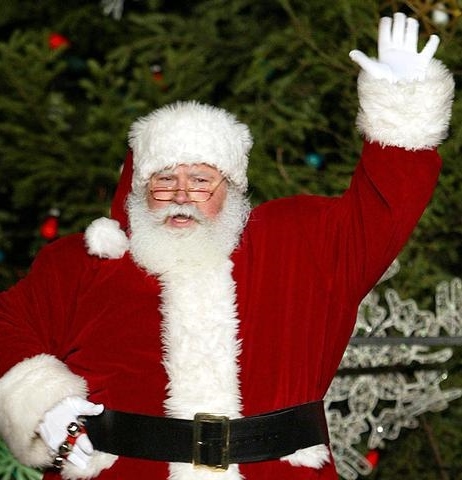 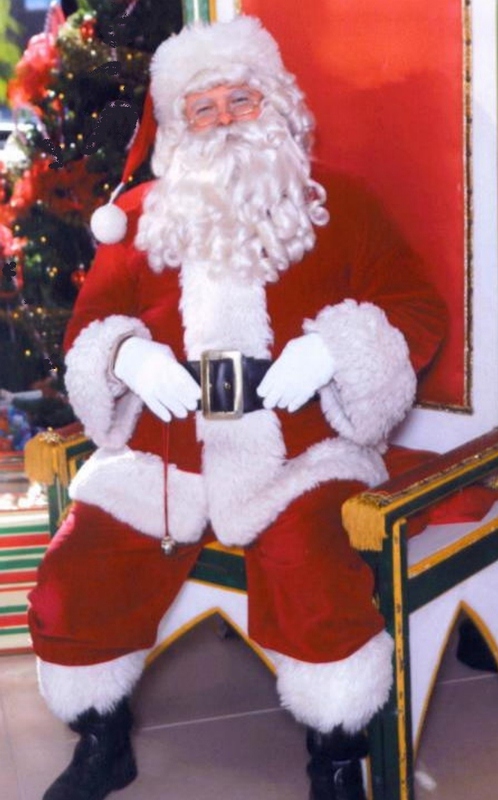 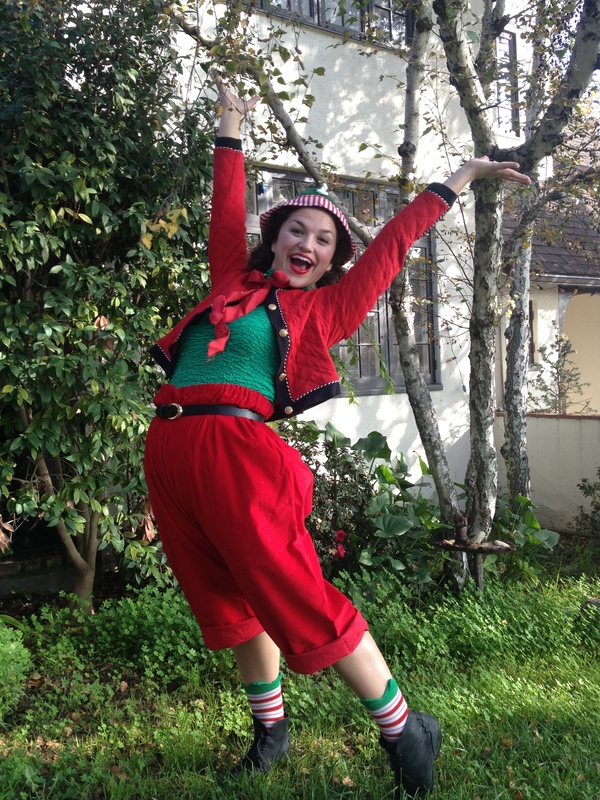 Reserve SANTA For Your Events– To greet and meet each child, hear how good they have been, and of course take photos. 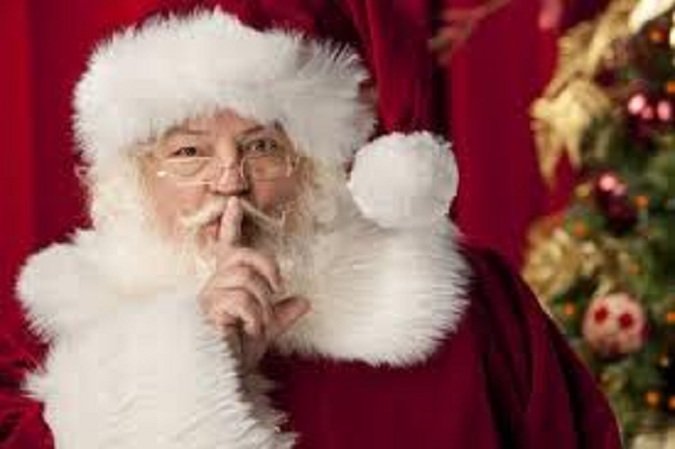 With a Personal visit from Santa, Santa can read “The Night Before Christmas” Hand out presents, or candy canes take pictures with the family. 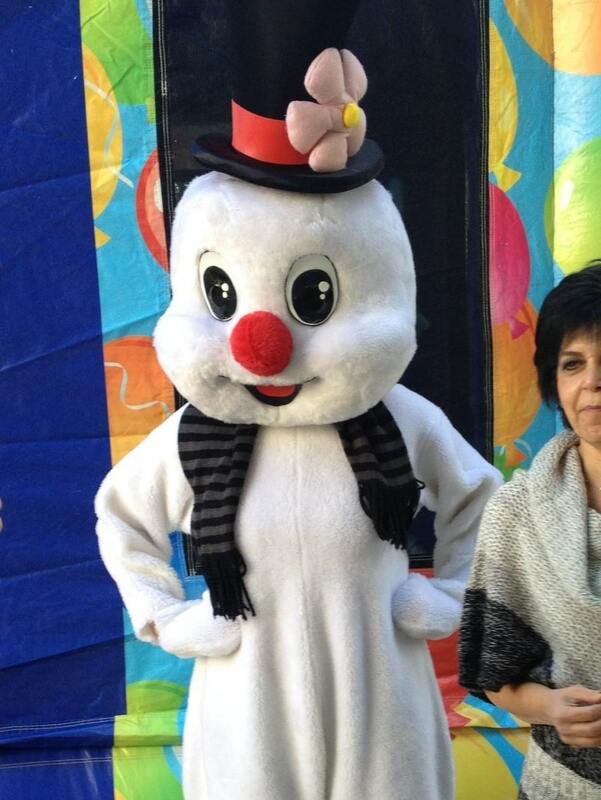 ask about our Strolling Carolers, Elves, Candy Cane characters, Snowman or even Olaf and Elsa to greet kids from a winter wonderland. 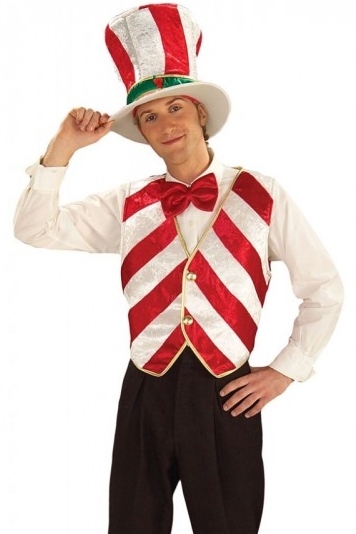 Parade? 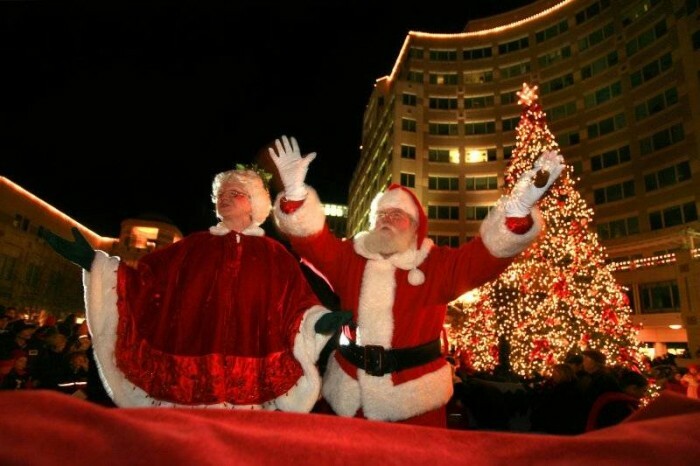 we have your Santa & Mrs. Claus. 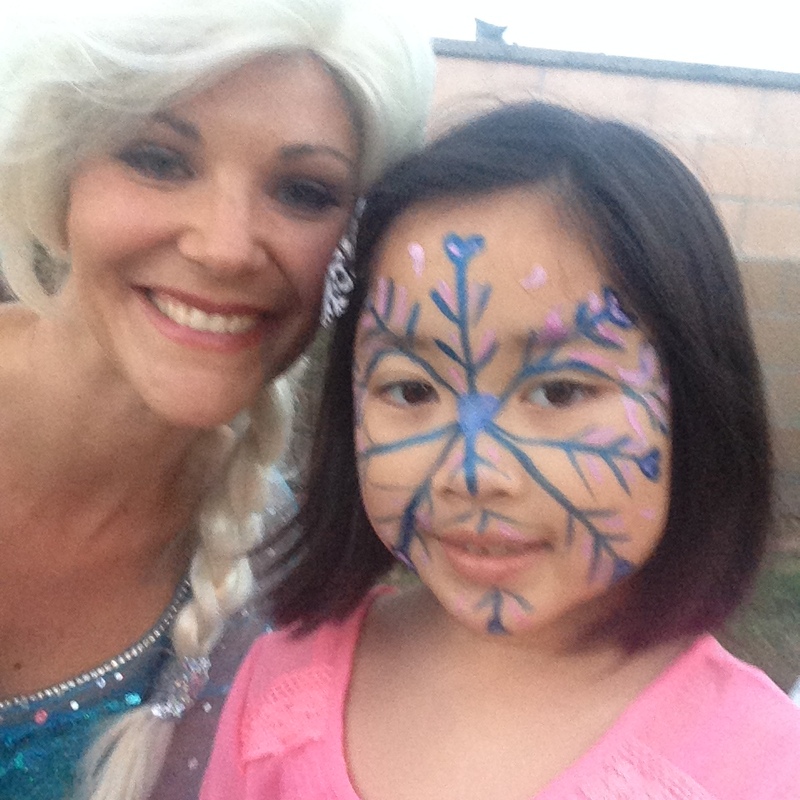 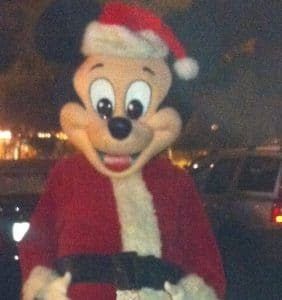 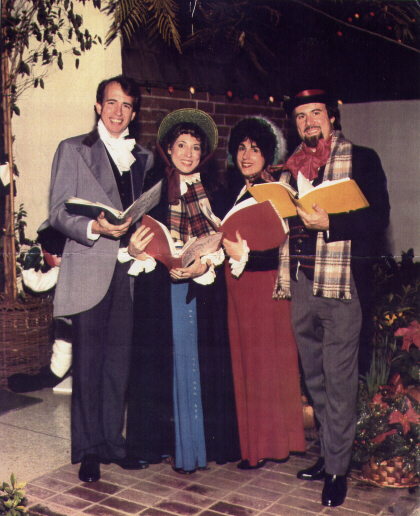 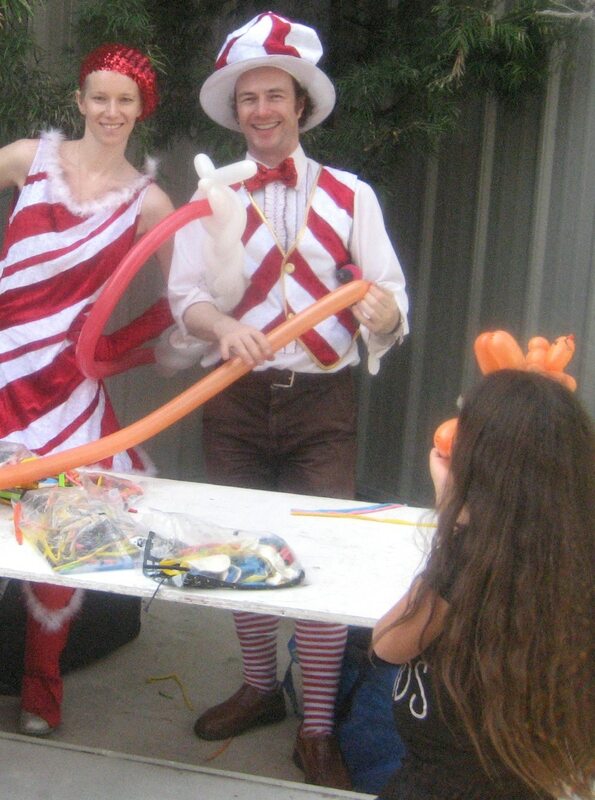 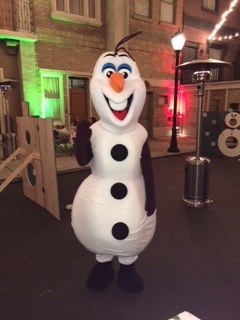 It is a Winter Wonderland of characters to make your Holiday event the best event ever! 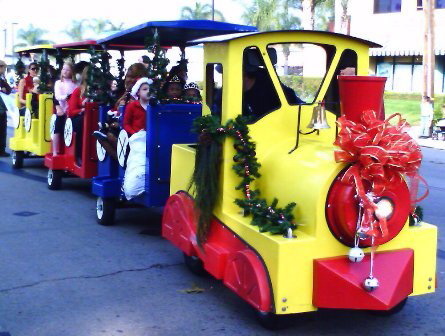 All Aboard the CHRISTMAS TRAIN or Polar Express – Perfect for Parades or large events The Train is complete with Christmas decorations and an engineer dressed for Christmas cheer!